I love corn on the cob. It is one of my all-time favorite side dishes. Did you know that boiling corn causes it to loose nutrients? 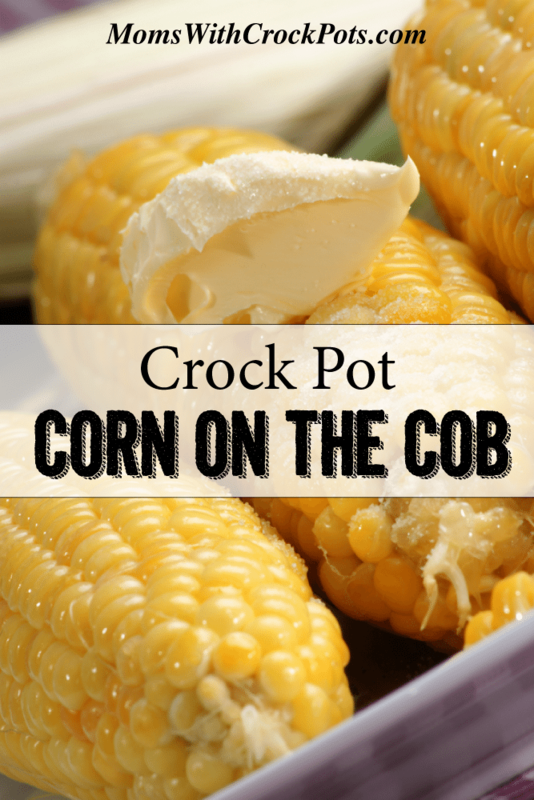 You can cook your corn in the crockpot to not only lock in nutrients but to make the sweetest juiciest corn ever! This Crockpot Corn on the Cob Recipe is my go-to way of cooking corn! You can also make Baked Potatoes in the crock pot too! Wrap each ear in aluminum foil, season or butter as desired. Place in the crock pot,Cover and cook on high for 2 hours. Just use a dairy free margarine instead of butter.